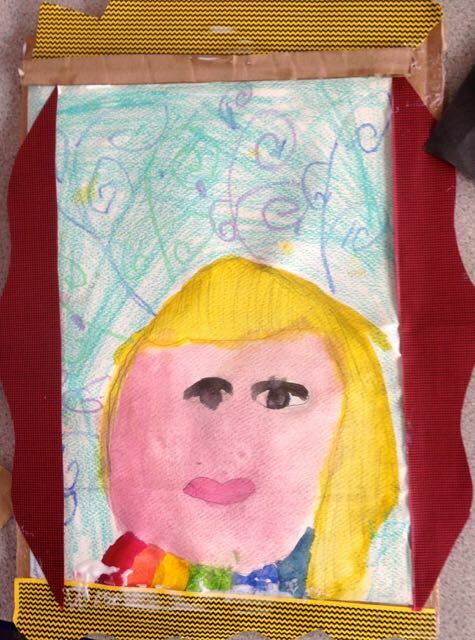 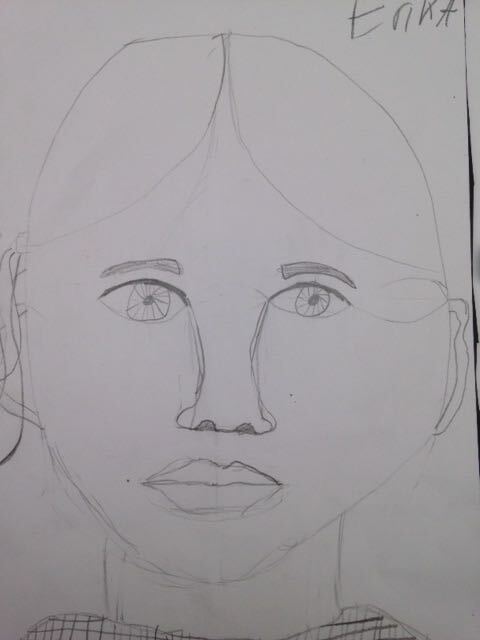 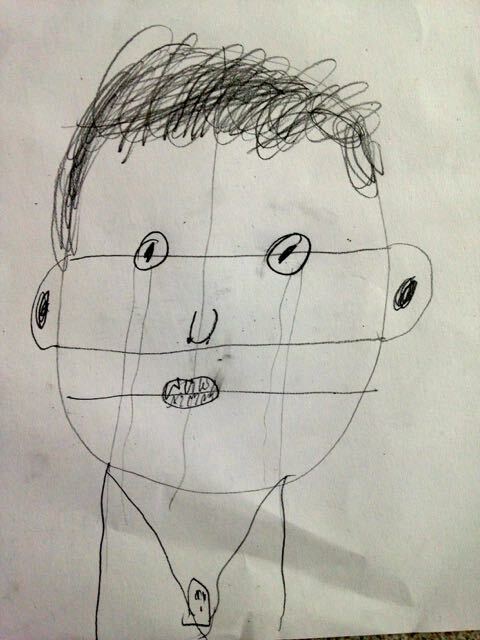 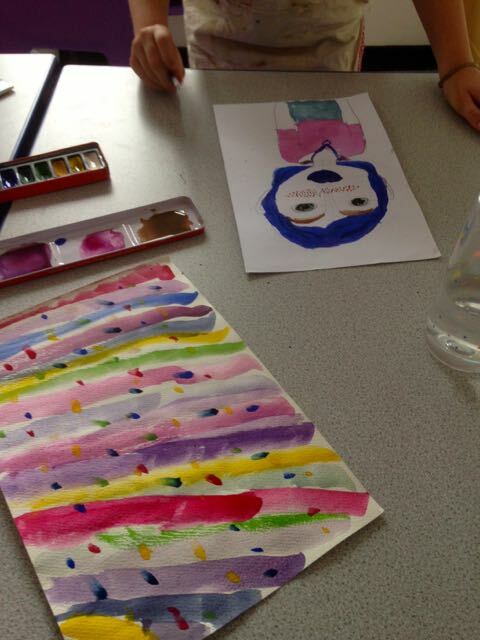 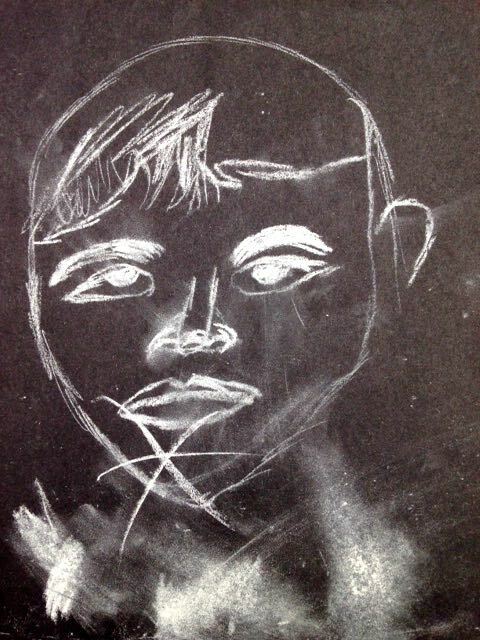 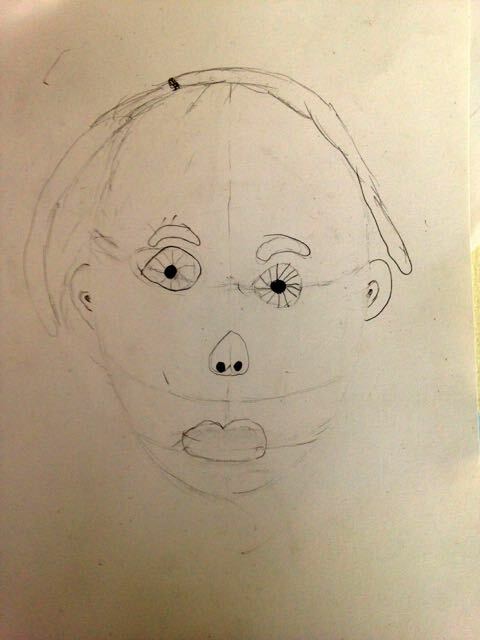 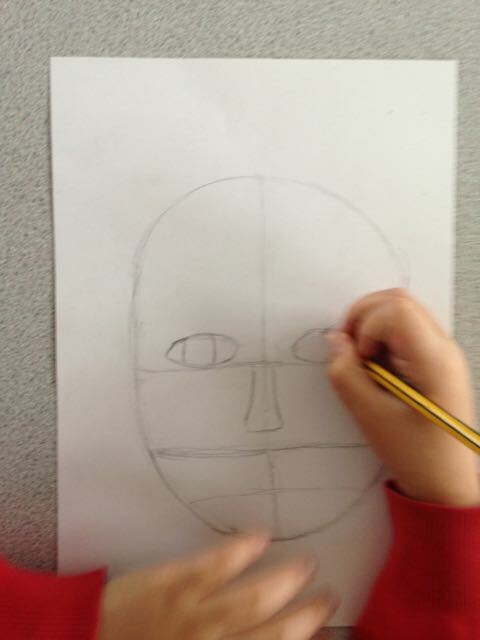 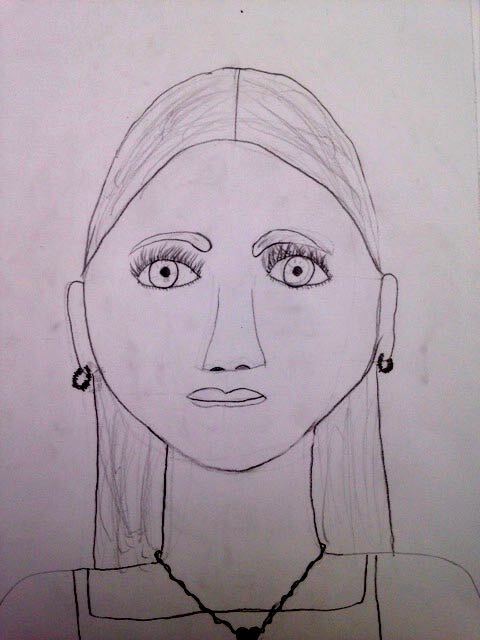 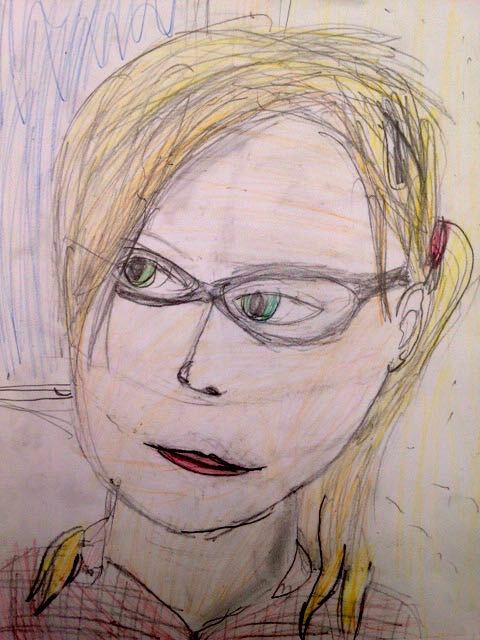 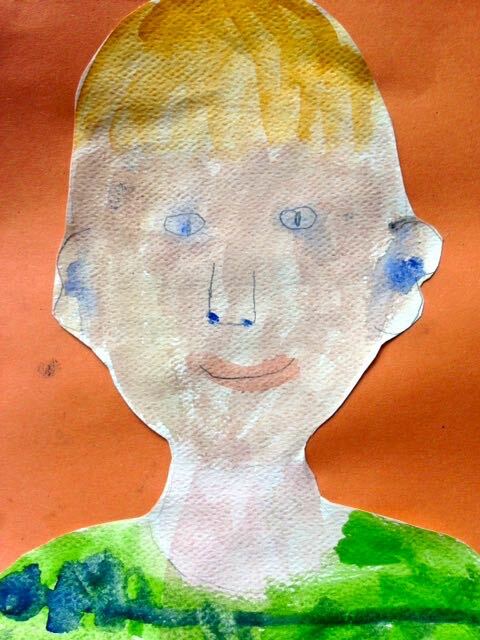 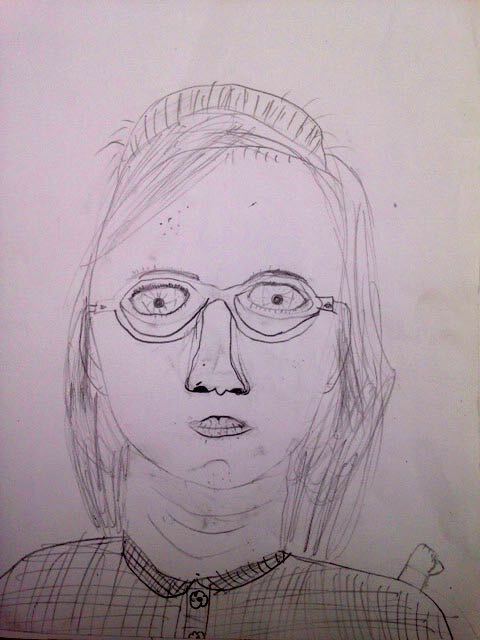 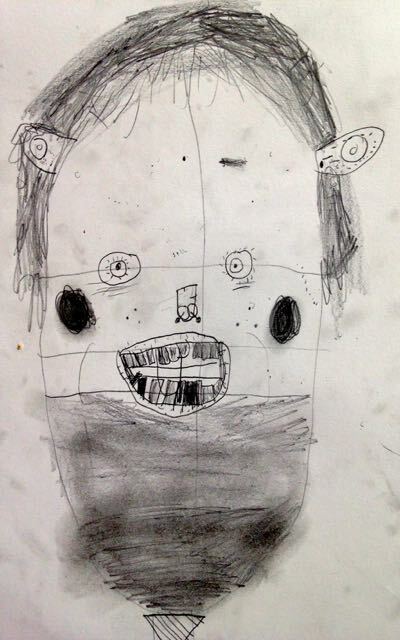 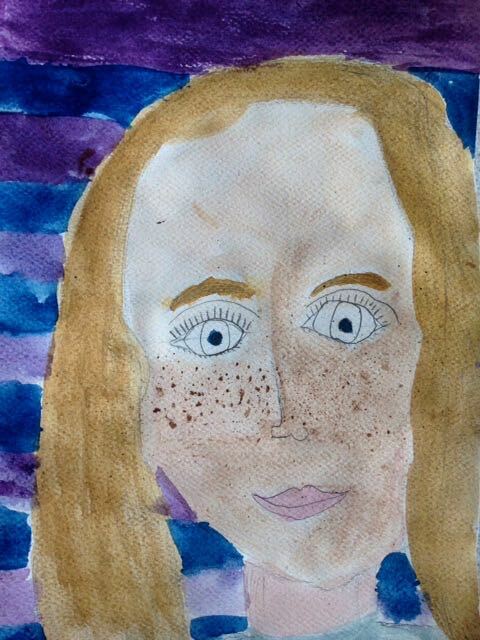 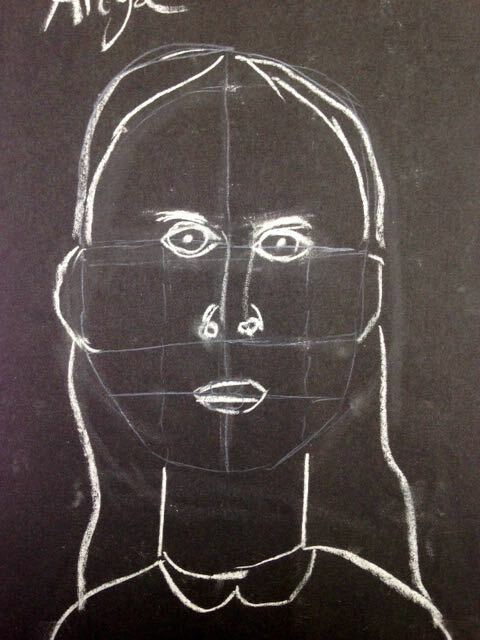 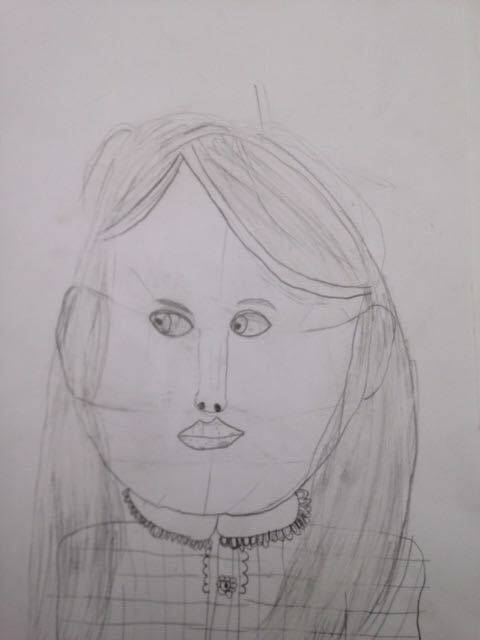 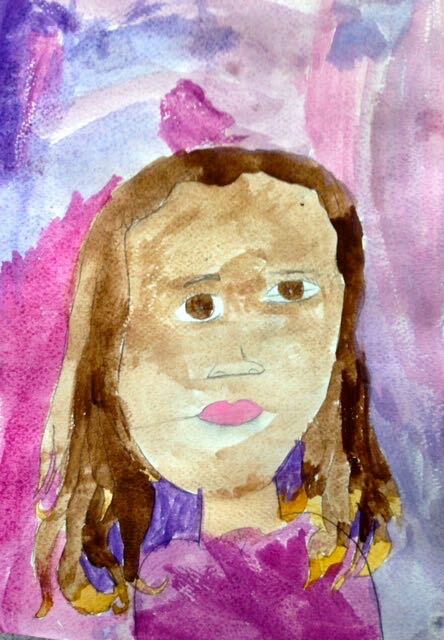 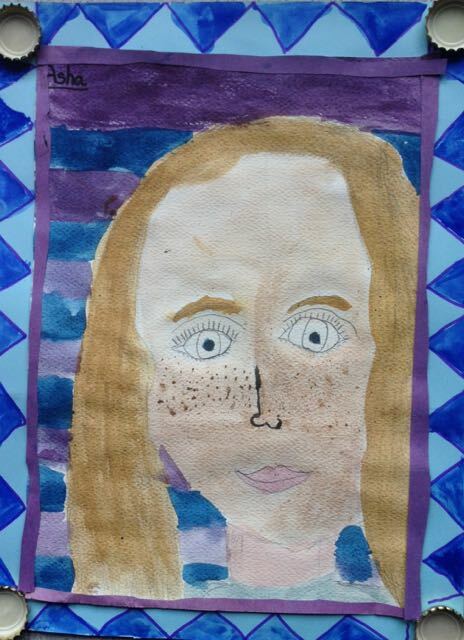 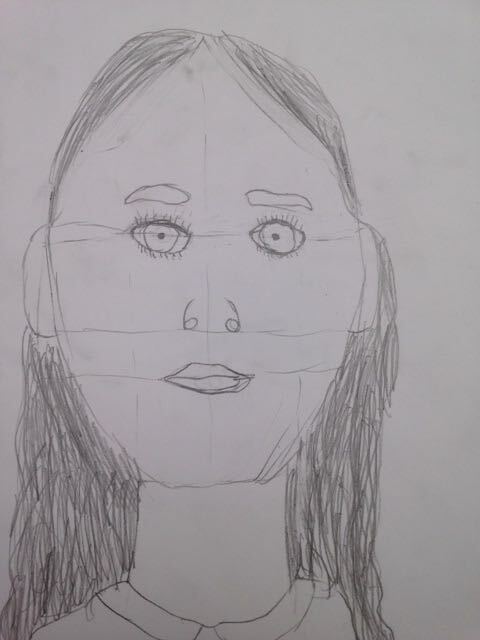 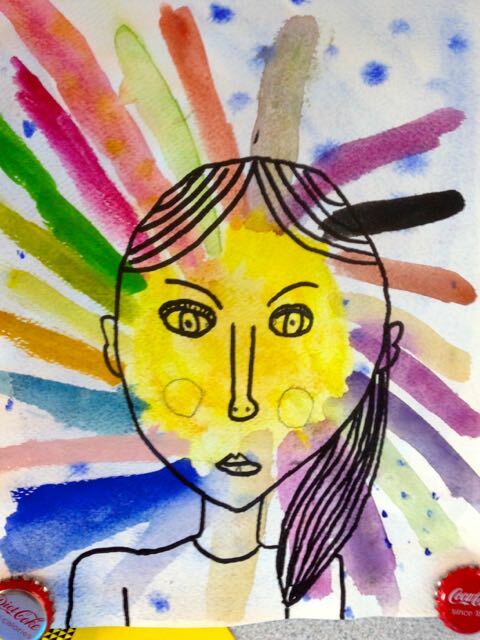 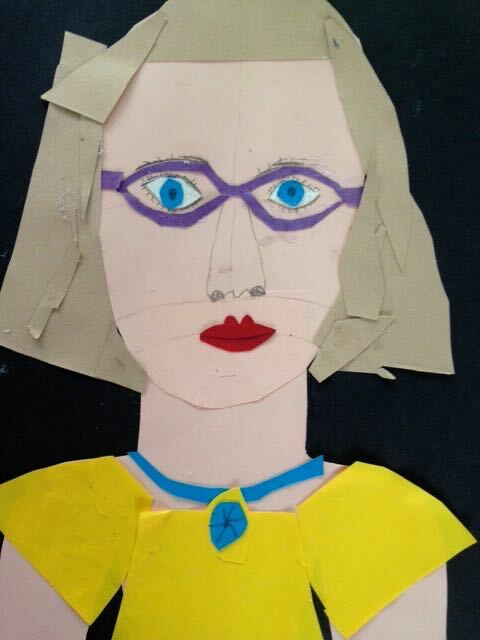 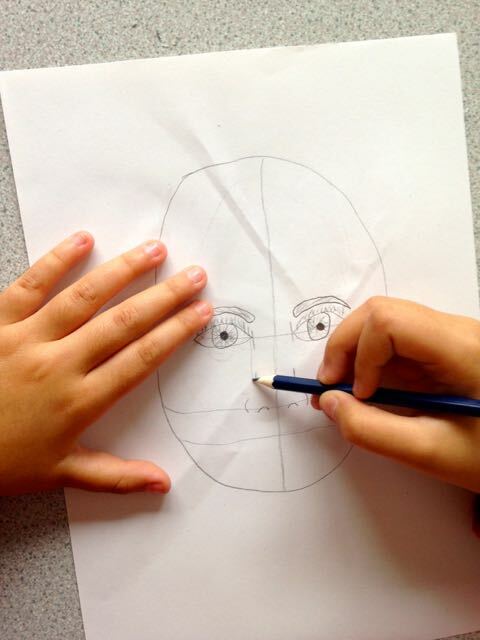 With our KS2 group at Pelham School Art Club we have spent some time learning how to draw a portrait. 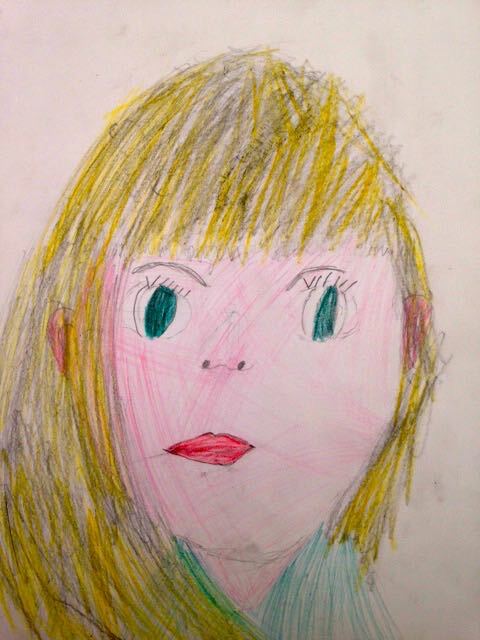 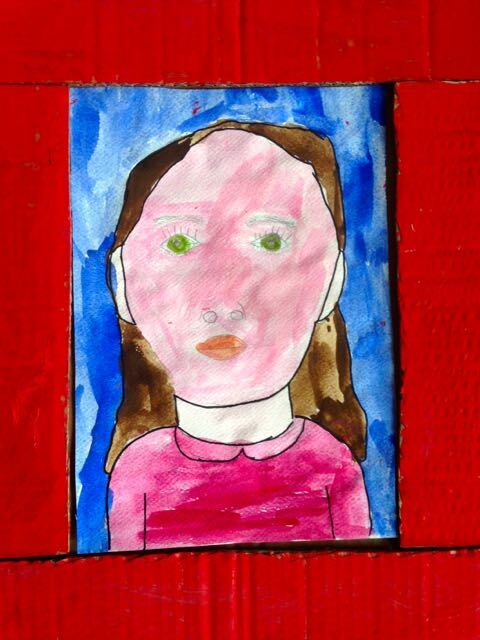 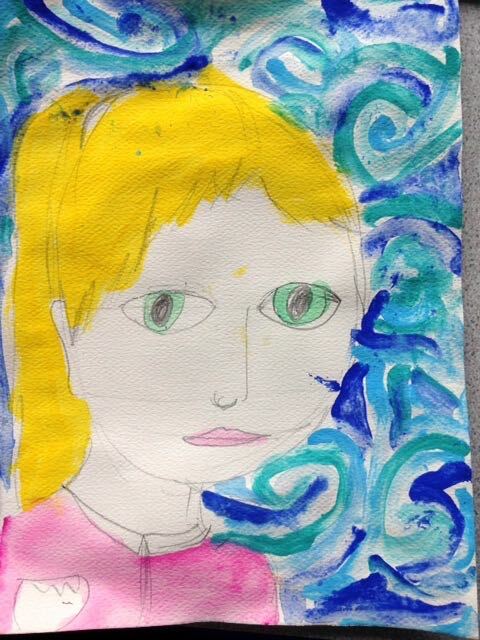 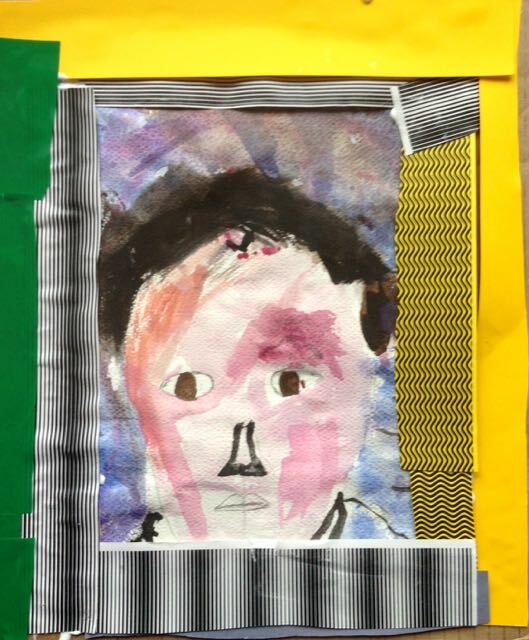 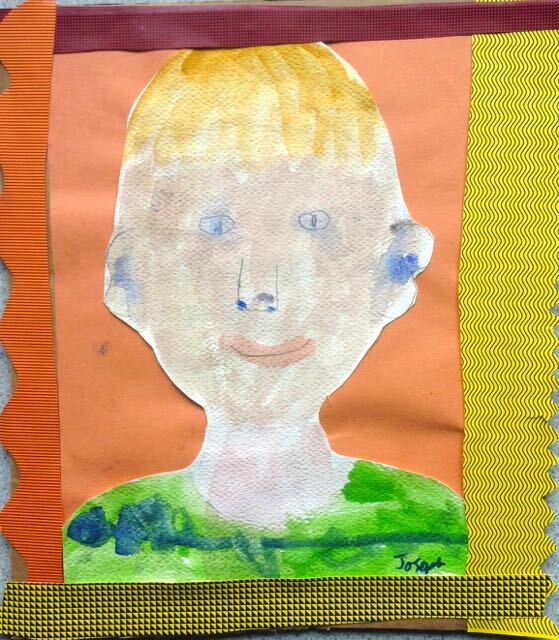 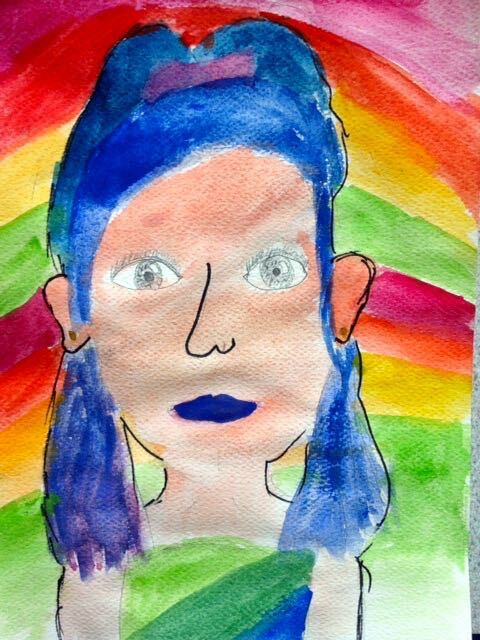 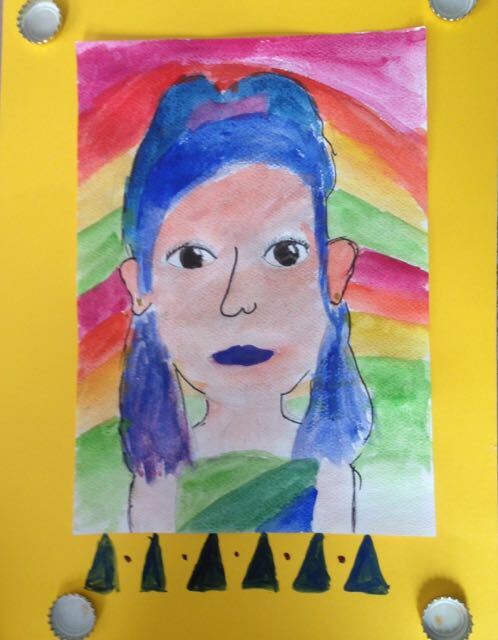 We looked at a wide range of portrait art and the children recognised many different artists. 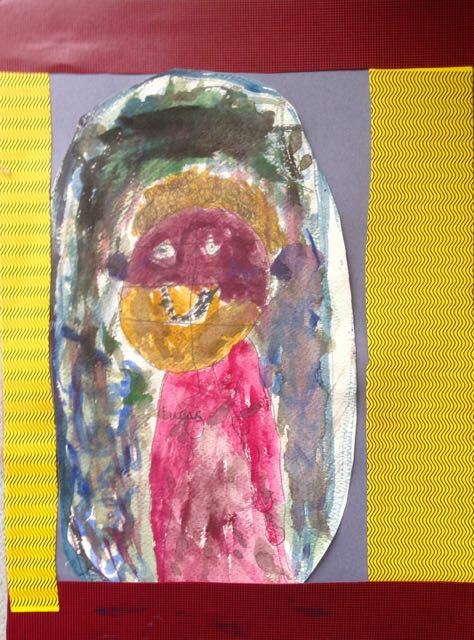 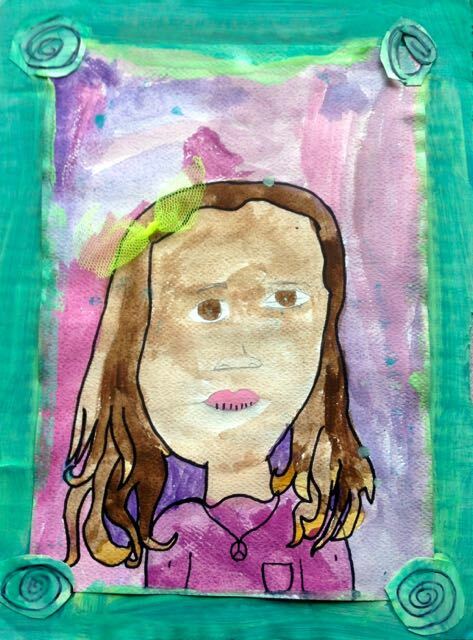 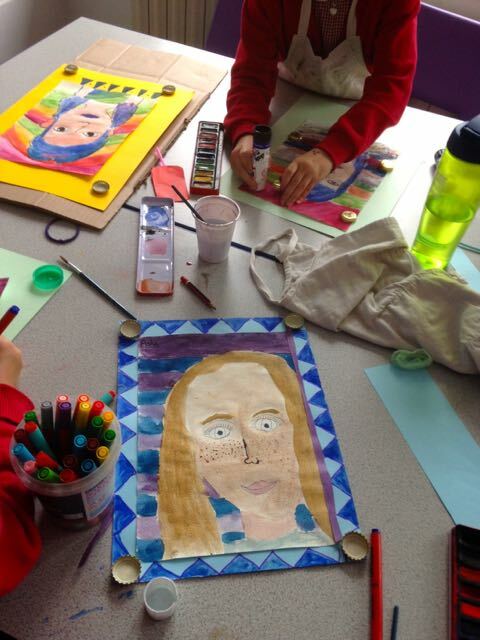 We also looked at the different techniques and media to change the portraits – some worked in collage, chalk or paint. 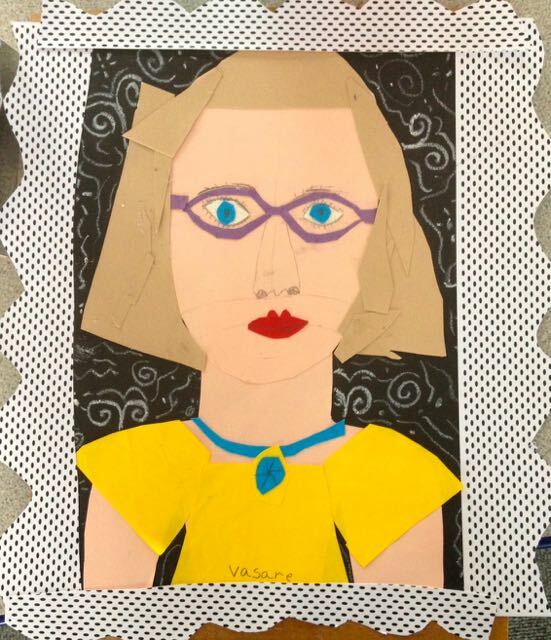 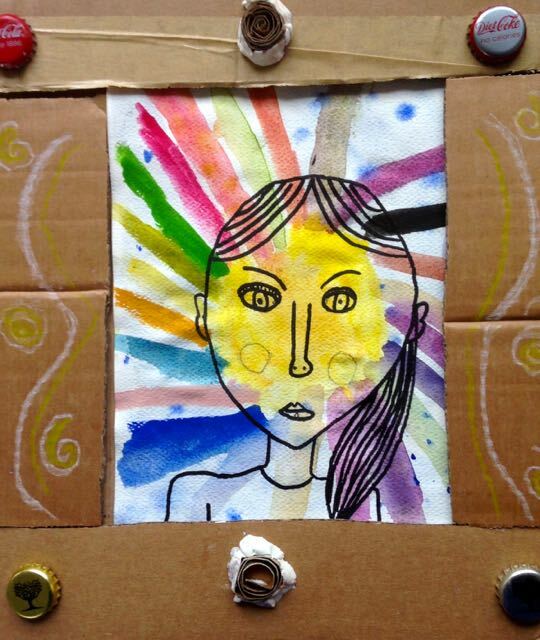 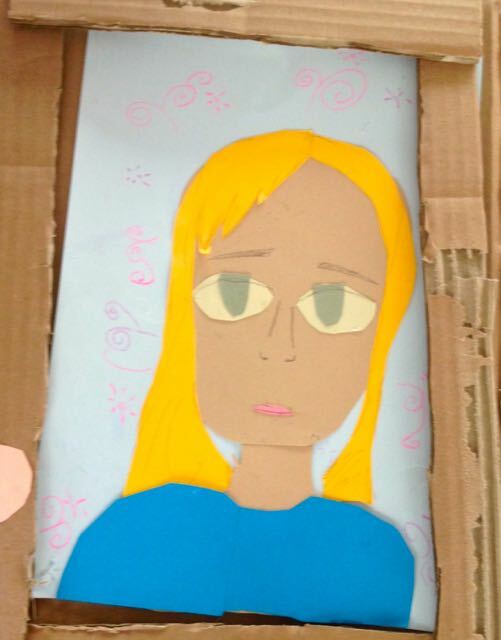 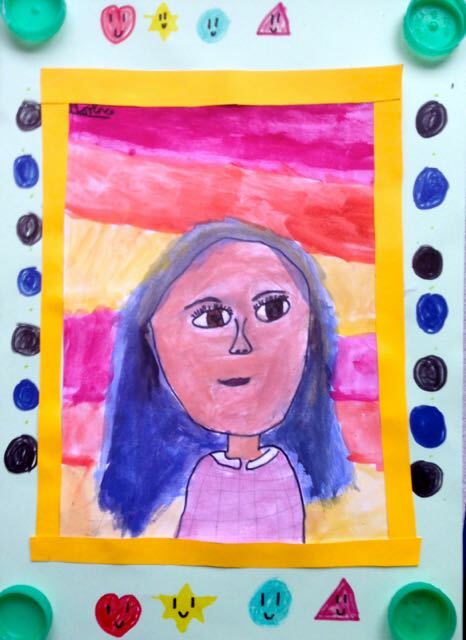 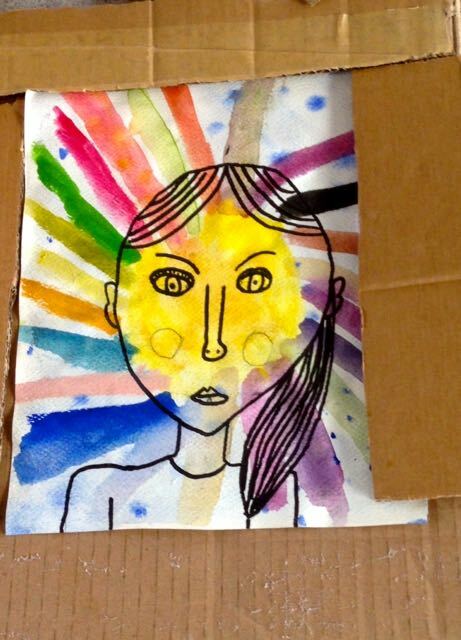 The the last stage was to finish or improve on their work and to decorate the frames using cardboard and paper. 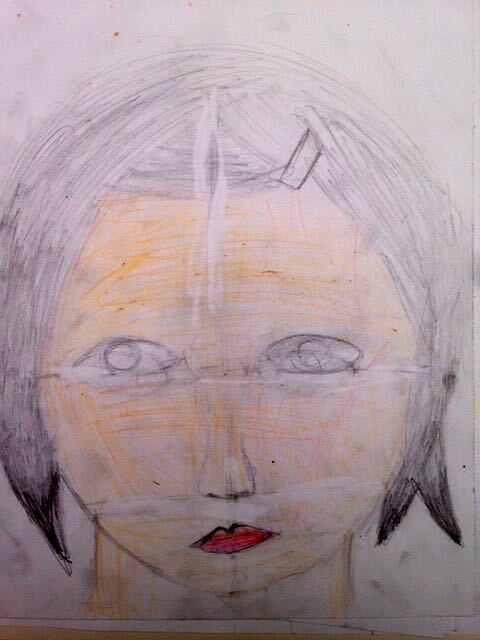 We will continue this project into clay for the last few weeks.